There are so many pieces of jewellery out there, and it can be hard to know where to start if you’re not into jewellery or if you’re buying a gift for someone else. Well, we’ve put together some jewellery pieces we think any woman would be delighted to own so you can make sure that gift is special! Long necklaces go with pretty much any outfit. You can put it over a casual t-shirt and jeans combo or a plunging neckline. They look great on their own or you can layer them with different length chains and necklaces for a modern look. Our Cartier LOVE Pendant is perfect for this. 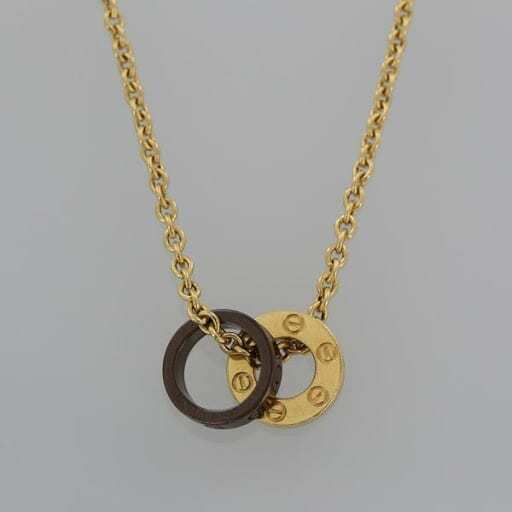 The gold chain will go with everything and the simple yet classic design will stand the test of time! 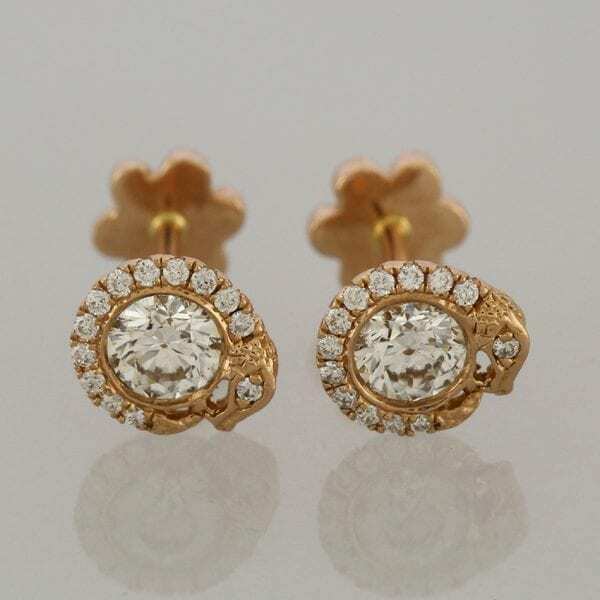 If you’re unsure of what kind of jewellery to get someone, a pair of simply beautiful stud earrings are perfect. Again, they will go with any off-duty or glamorous look and it is something they can get their use out of and wear every single day. We love these Maria Tash Diamond Ouroboros Stud Earrings. The gold with diamonds means they’re versatile to wear with any outfit and any other jewellery you decide to pair them with will match. Often overlooked, especially with the time everywhere we look including on our phones. A good watch is perfect to finish off any outfit and add something sleek and sophisticated. It is also great for the woman that doesn’t want to fuss with jewellery to complete their outfit. 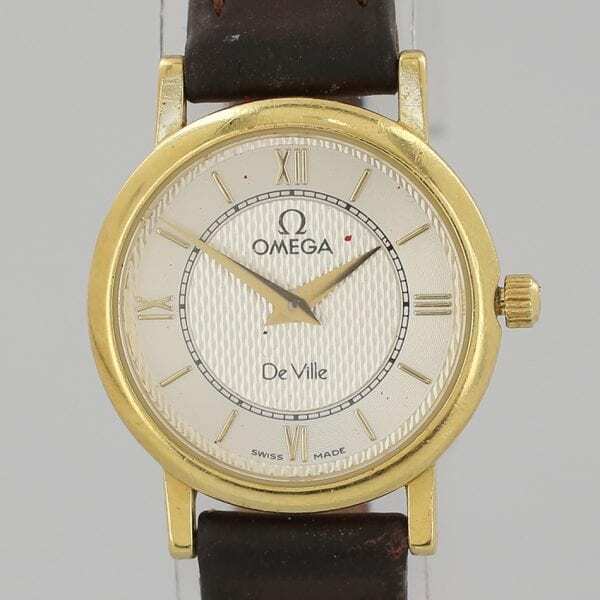 Our Vintage Omega De Ville Quartz watch is a perfect stunning timepiece to wear with any ensemble. If you’re ever unsure about what jewellery to buy for someone but you want them to have something special and meaningful, then we think sticking to simple, classic and timeless pieces are best. They‘ll want something they can get their wear out of and something that requires no fuss. If you’d like any advice on any of our jewellery pieces then please call us on 0800 689 5265.